In the battle to find the best regulation for financial advisors the best course might simply be addition by subtraction. “I think this would certainly be a controversial comment, but you have to look at moving forward for professional financial advisors,” said Ed Skwarek, vice president of regulatory and public affairs with Advocis. 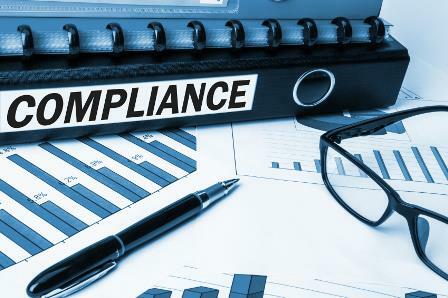 At the moment the current patchwork and layered approach to regulation in Canada – and Ontario in particular – has led to an environment with double standards, regulatory gaps and resentment among the advisor community. The question that must be asked though is whether this is a pie in the sky dream for the advisor community. “In terms of solutions, what’s doable, what’s realistic because we’re not starting Greenfield. If we were starting Greenfield, this would be really, really simple, but we’re not,” said Janet Ecker, president and CEO of Toronto Financial Services Alliance (TFSA), a public–private partnership dedicated to growing Toronto region’s financial services cluster and building it as a “top ten” global financial services centre. In the end the most likely solution – as usual – will likely be a compromise. “There’s integration on one side of the spectrum and siloes to the other,” said Larry Ritchie, partner with Osler, Hoskin & Harcourt LLP and part of the three person expert panel reviewing the mandates of FSCO and DICO.